For a smoker, chances of getting a heart attack are much more as compared to non-smokers. According to the doctors, smoking is primarily responsible for the formation of plaques in the arteries. Smoking also causes permanent damage to the organs and increases blood pressure. According to a recent statistic, quitting smoking can lead to significant decrease in blood pressure, an increase in blood circulation and an increased overall oxygen supply, thus minimizing risks of heart attacks. A healthy diet also goes a long way to prevent heart attacks. 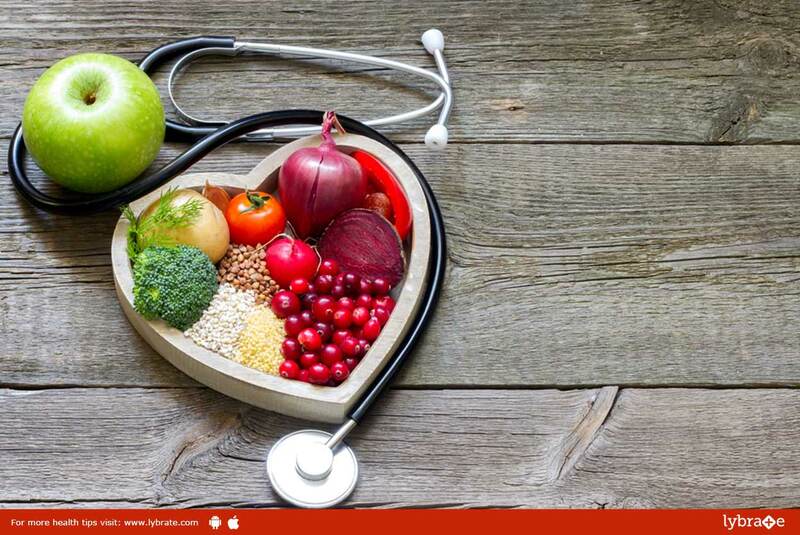 A regular diet consisting of fruits, vegetables, foods containing omega-3 fatty acids (such as tuna, mackerel), herbs and nuts along with a complete eradication of junk foods, red meat, and alcohol is extremely helpful in preventing heart diseases. Diabetes can be a serious risk factor for heart attack. A healthy diet, regular exercises, and routine check-ups can reduce the risks of diabetes which in turn, can help prevent heart attacks. People who are subject to high stress levels on a regular basis are more prone to heart attacks. Long-term stress might cause insomnia and headaches which might lead to exhaustion of the whole body. The stress can be managed by performing healthy exercises such as yoga or meditation which help relax your body. You can also try spending more time with your loved ones which might ease your mind. ← Peritoneal Cancer: Know Everything About It! !